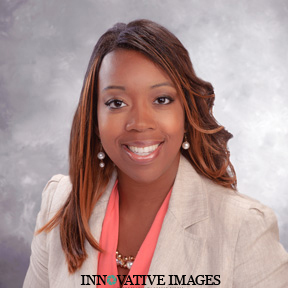 Never one to underestimate the importance of a professional business headshot, Ebony scheduled a session with us to update her image, resulting in some fantastic new portraits for her business as a StateFarm agent. A professional business portrait or headshot can boost your business! She also snagged some LinkedIn formatted business portraits while she was here, so her online presence is cohesive across the web. A professional business portrait correctly resized for LinkedIn could make all the difference in your profile views! View Ebony’s StateFarm profile (featuring her fab new headshot) here. Be sure to stop by her Facebook and Like her page too! Interested in booking a business portrait session of your own? Call us at 281-531-5269 to contact Robert directly, or shoot us an email at innoimages@gmail.com.